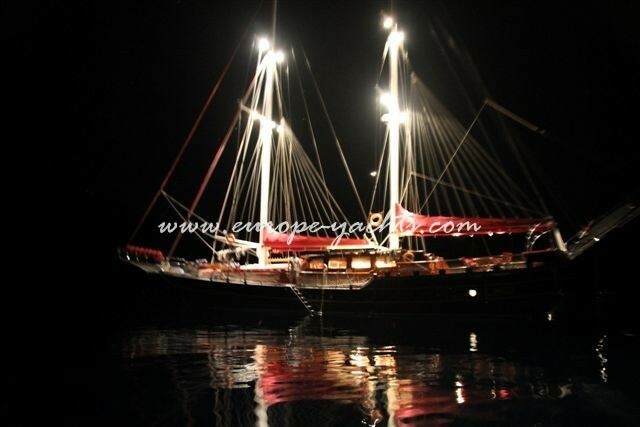 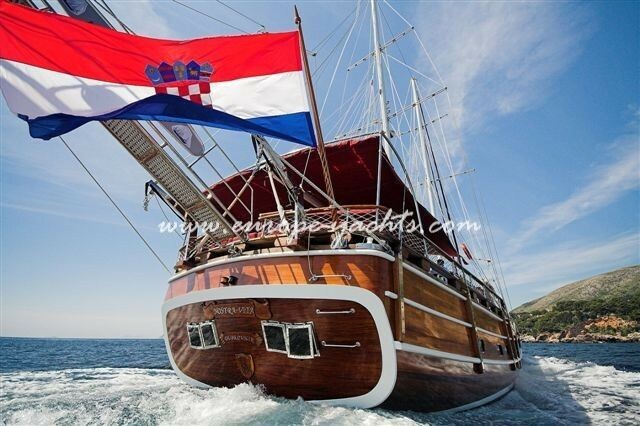 Nostra Vita is the most luxurious gulet in Croatia, impressive jewel with stylish interior, professional crew and absolute luxury for ultimate cruising. 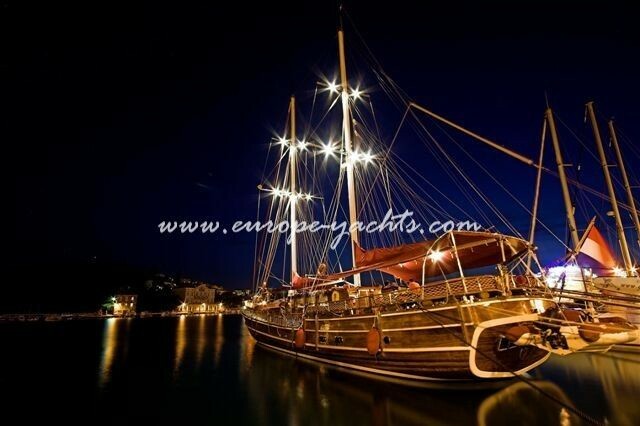 Cruising on Nostra Vita is unbeatable experience! 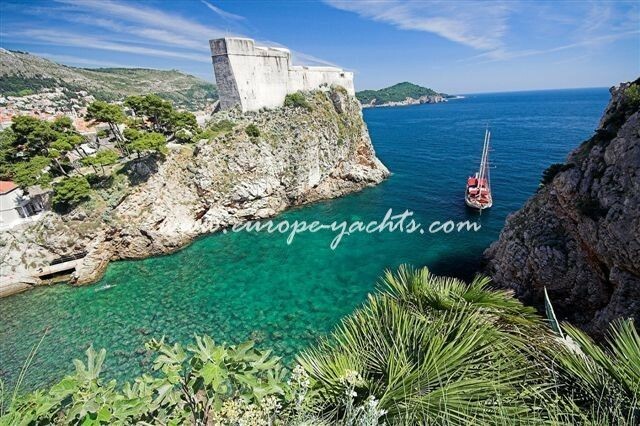 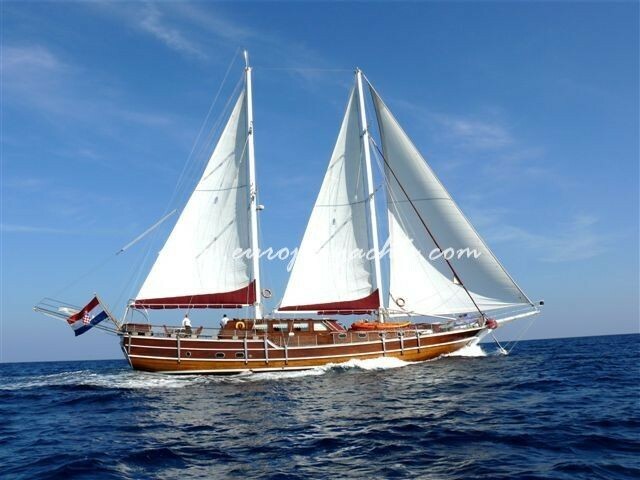 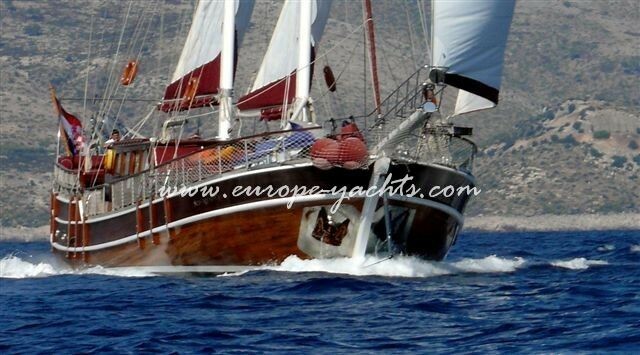 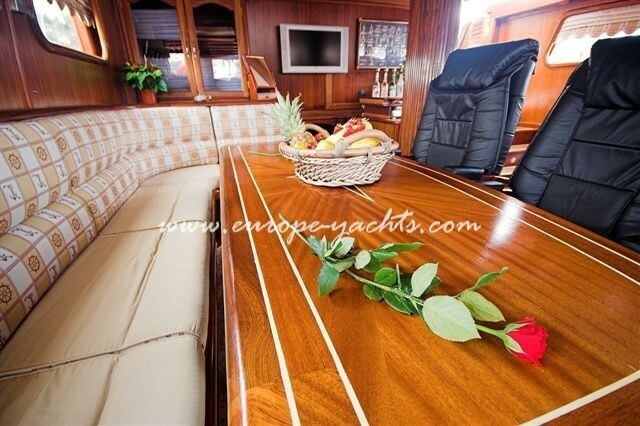 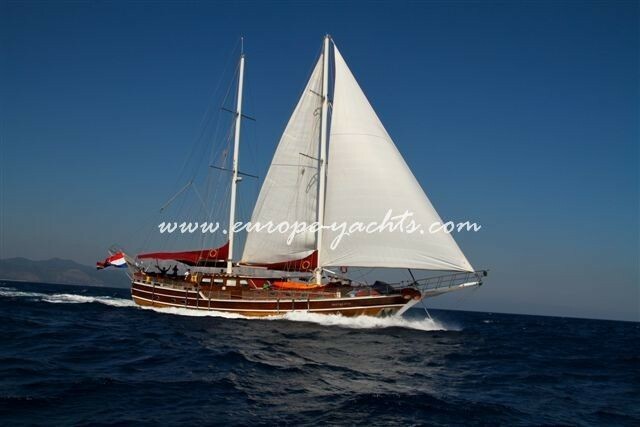 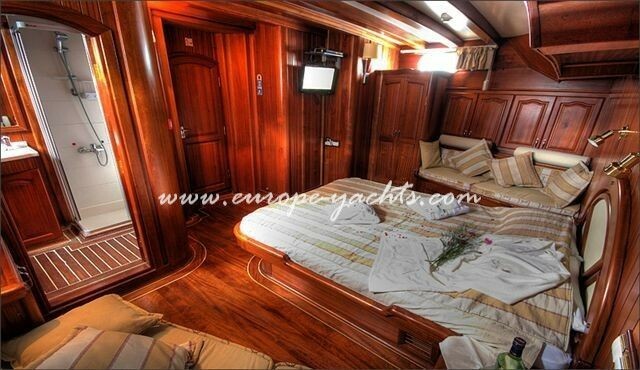 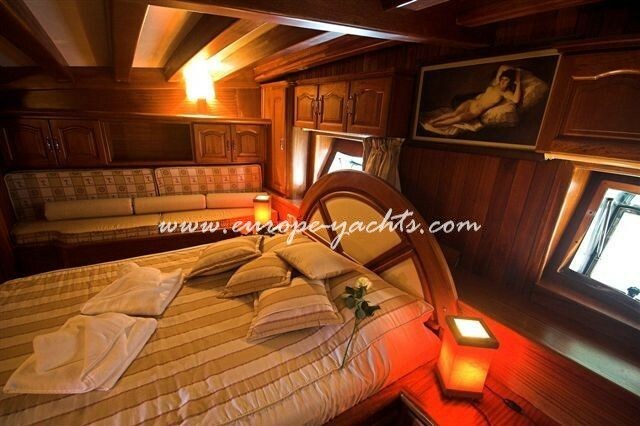 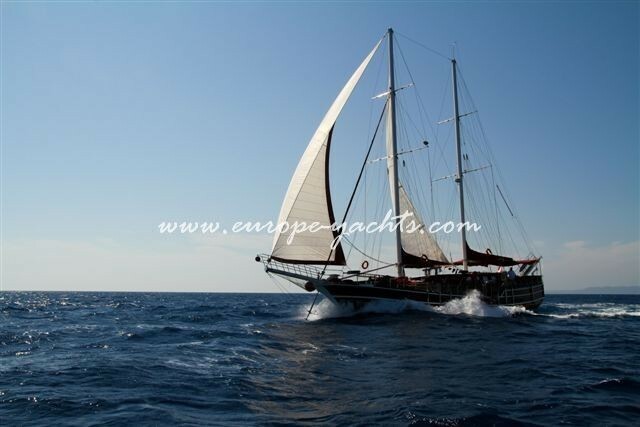 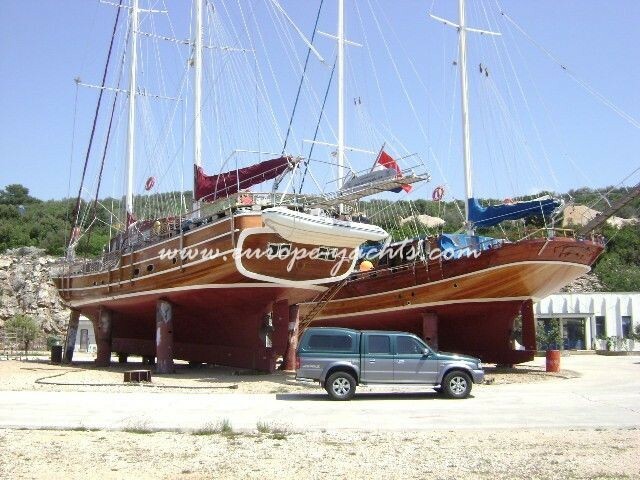 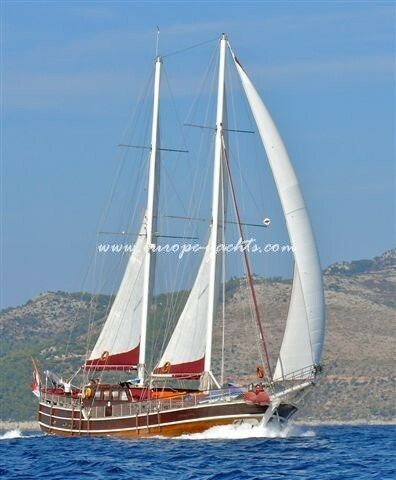 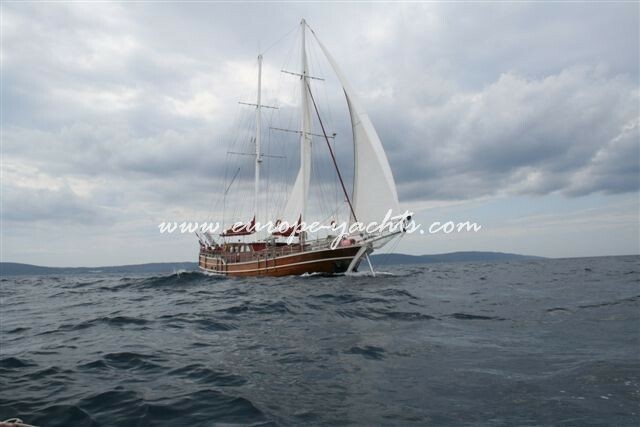 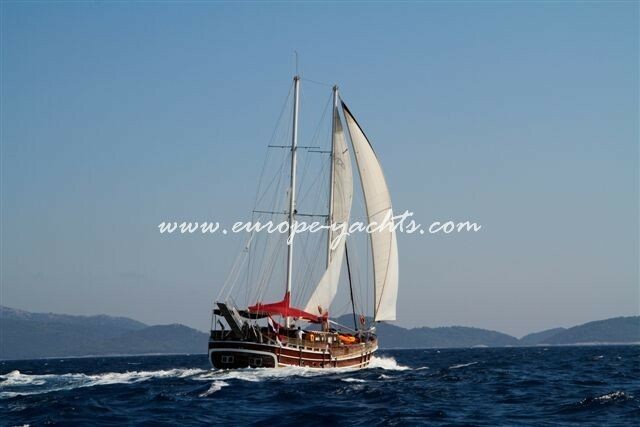 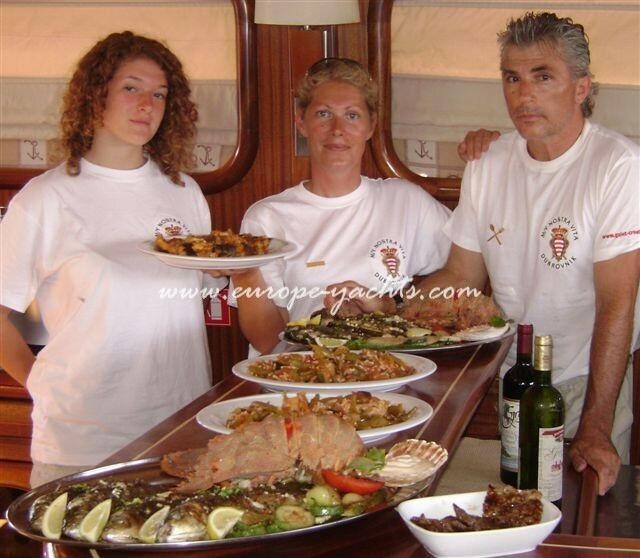 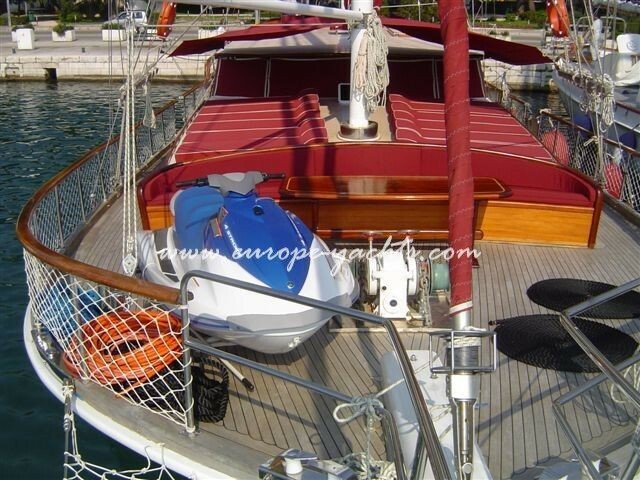 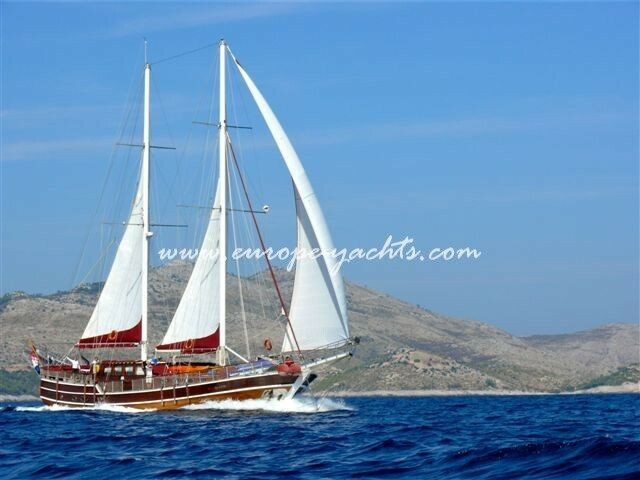 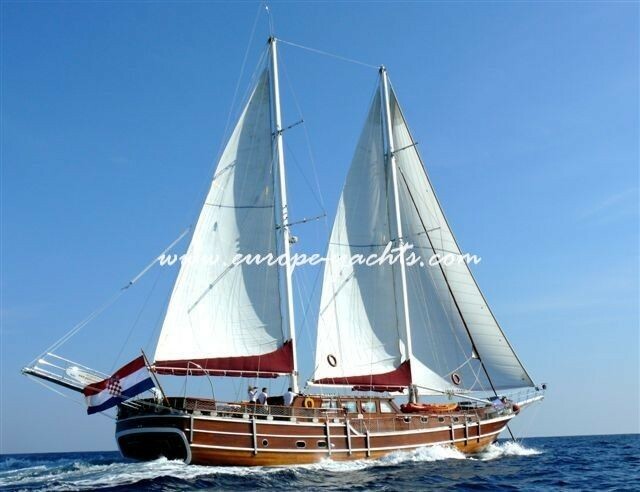 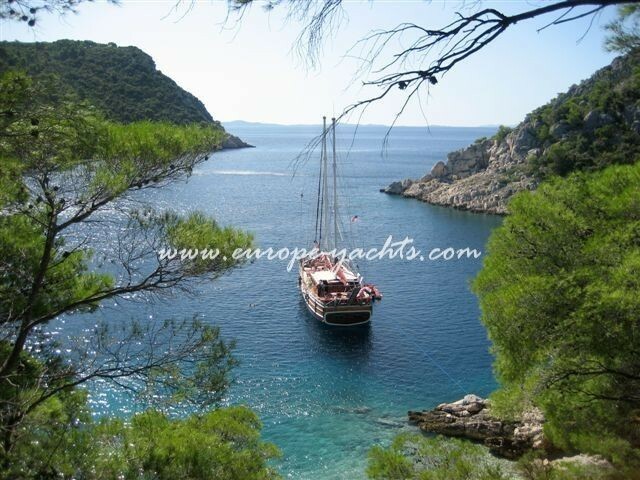 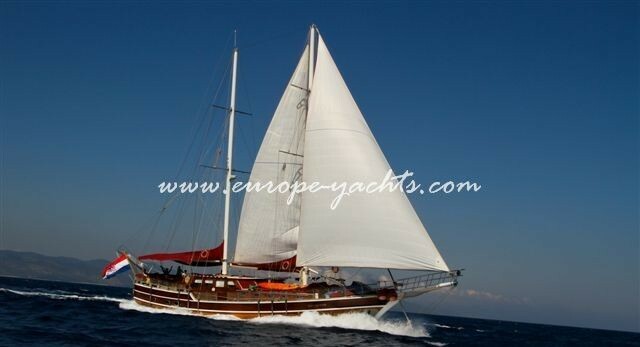 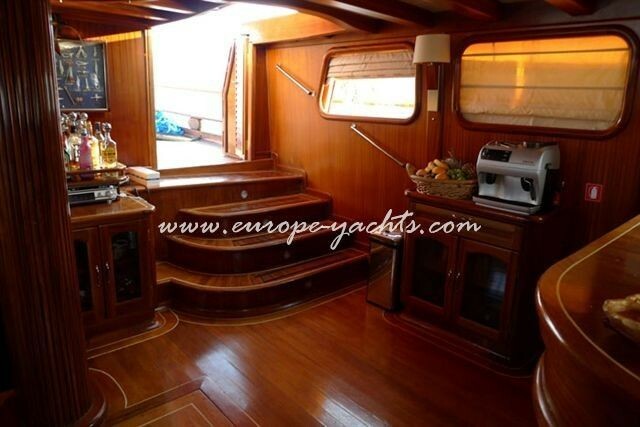 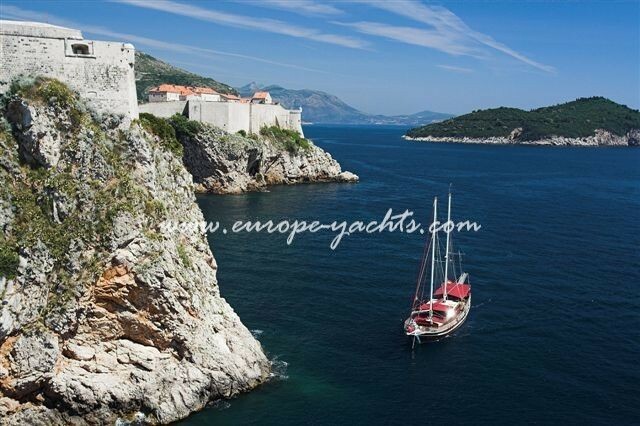 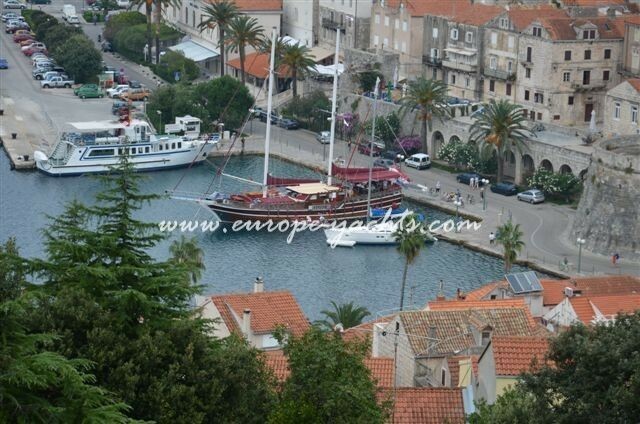 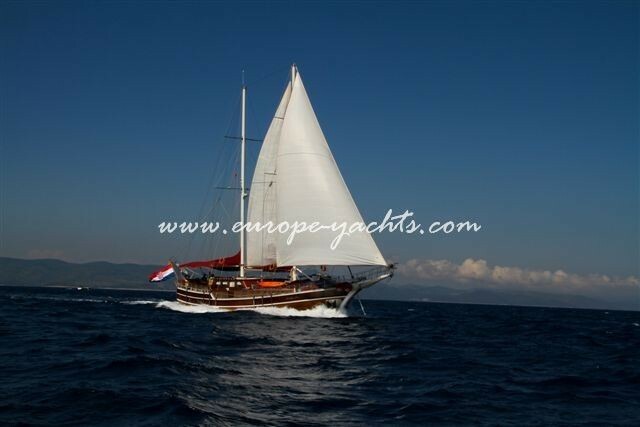 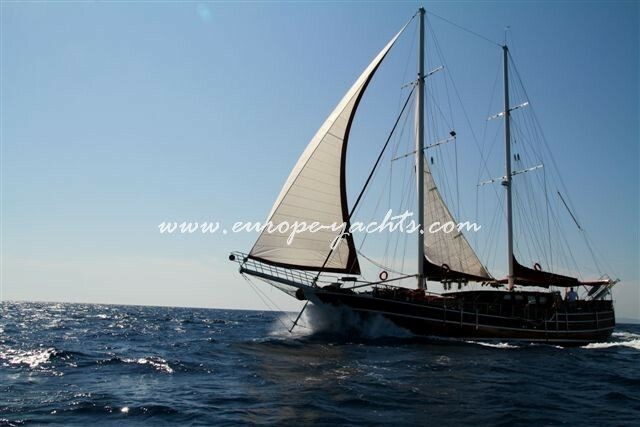 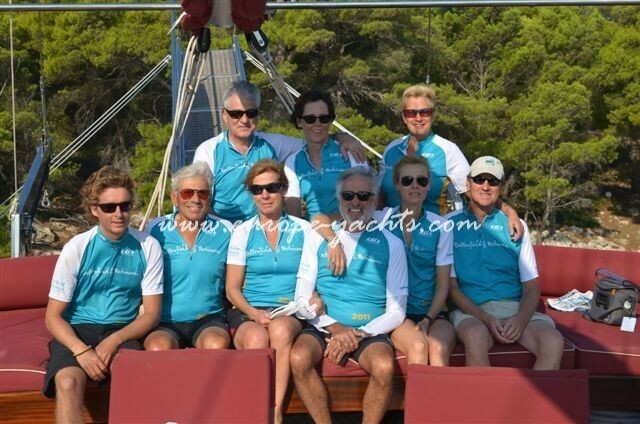 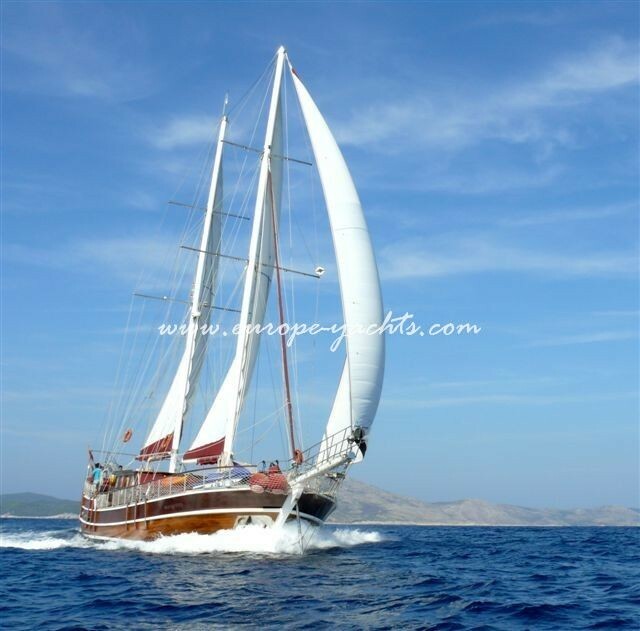 Yacht is excellently equipped and her main purpose is luxury cruising, starting and finishing on Saturdays. 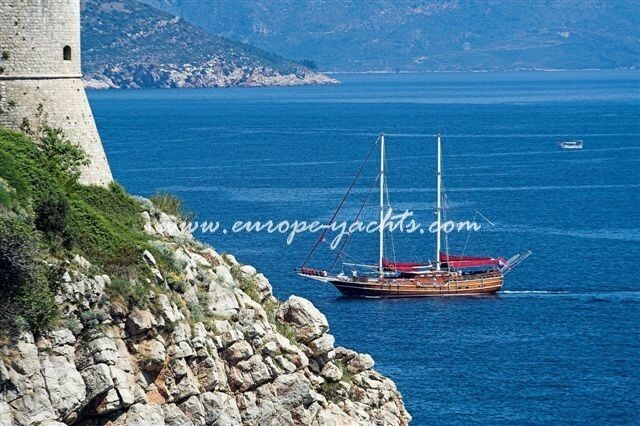 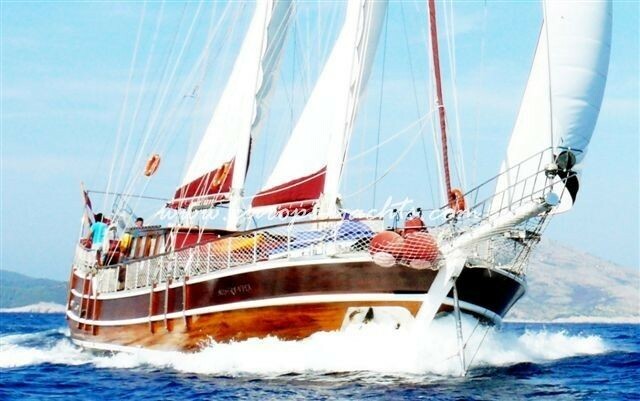 The gulet accommodates up to 10 guests in 5 beautiful cabins, all air conditioned and with en suite toilet. 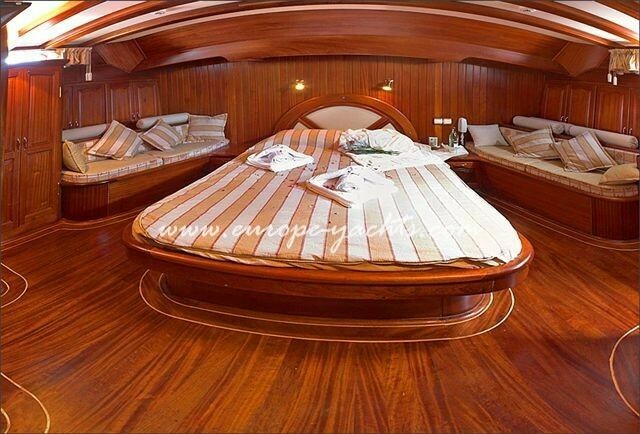 All the cabins have room service phone. 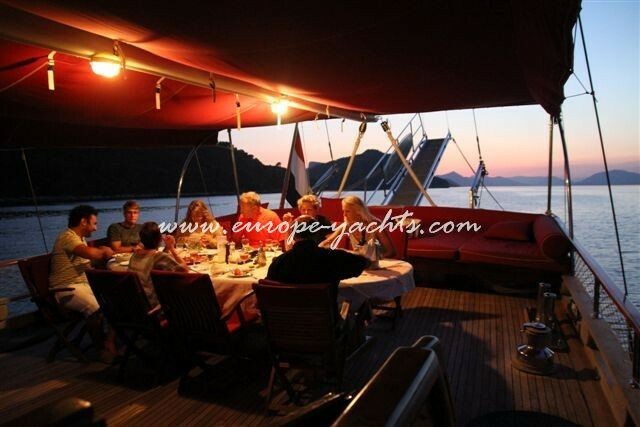 The indoor salon is the huge central area of the gulet and consists of very comfortable seating area, boat bar and the galley. 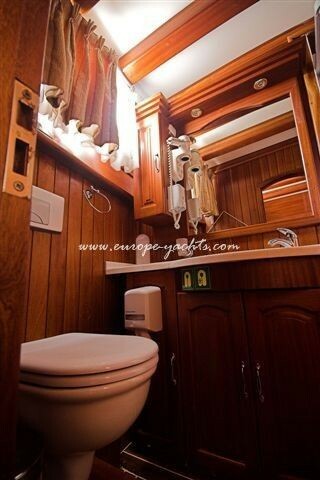 For the ultimate pleasure and relaxation, our guests can use 2 massage chairs in salon. 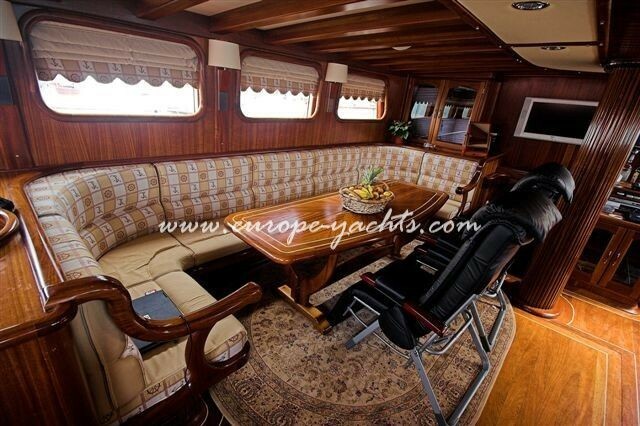 The bow deck is covered with sun bathing mattresses and on the stern, there is a huge dining table and large leisure sofa. 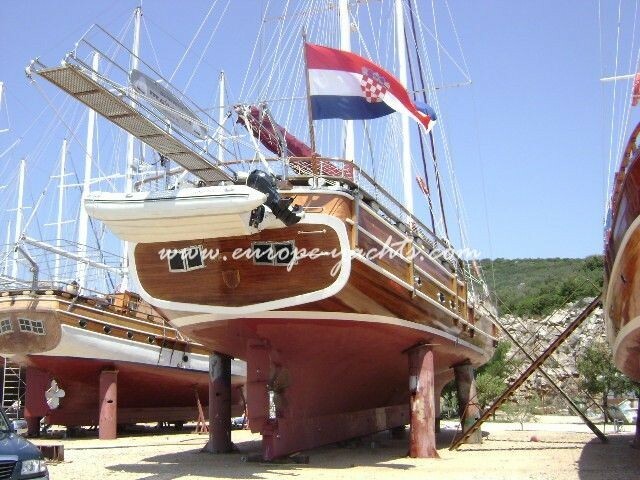 The deck area is shaded. 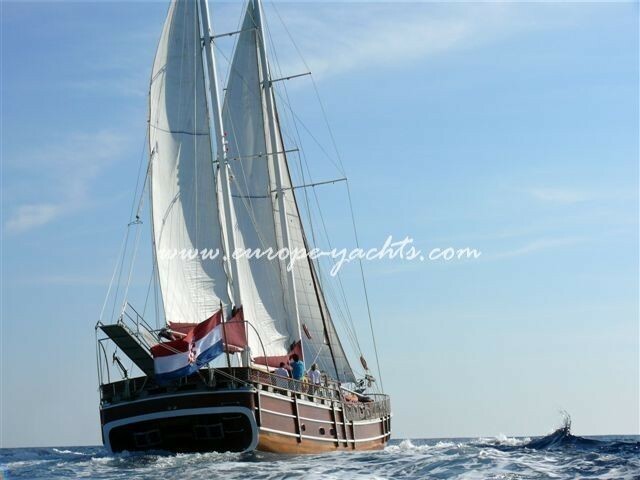 Nostra Vita has 3-4 professional crew members, who will provide magnificent cruising and unforgettable feeling of the true Mediterranean.